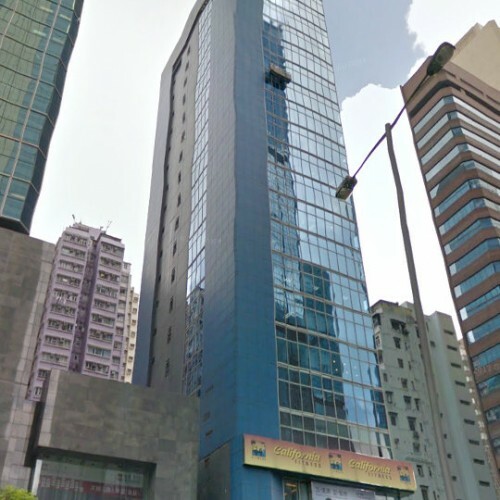 Kimley Commercial Building is a 15 storey building where is located at Central district with 2 passenger lifts. 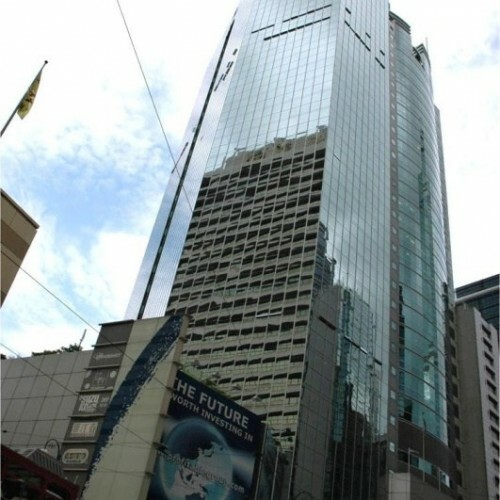 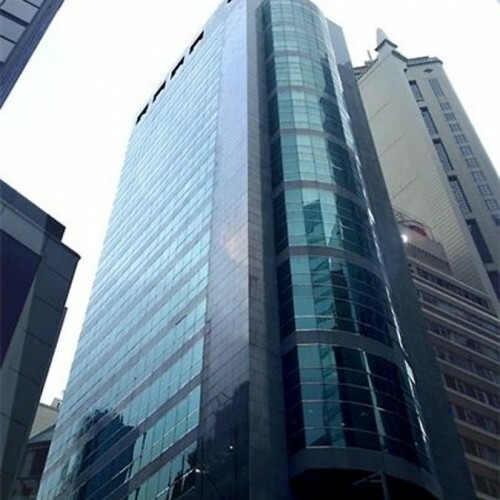 The building with 10 minutes walk from Exit D2 of Central MTR Station. 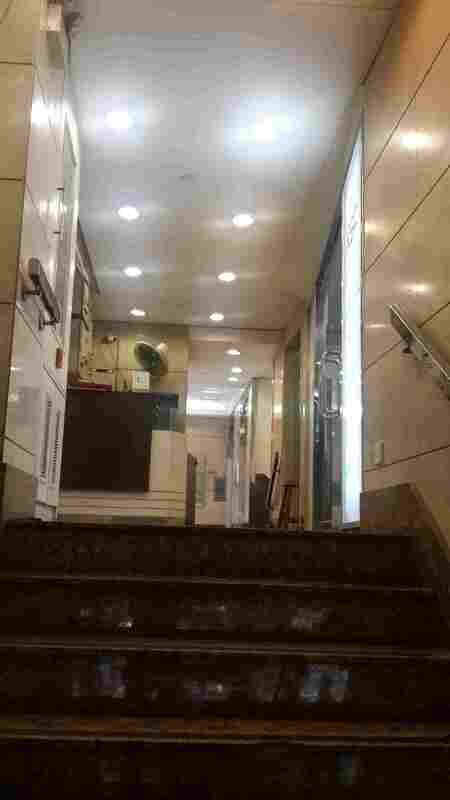 It has easy access to all main public transports. 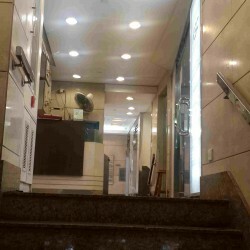 Bus, minibus, tram and ferry are available nearby. 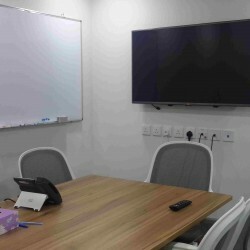 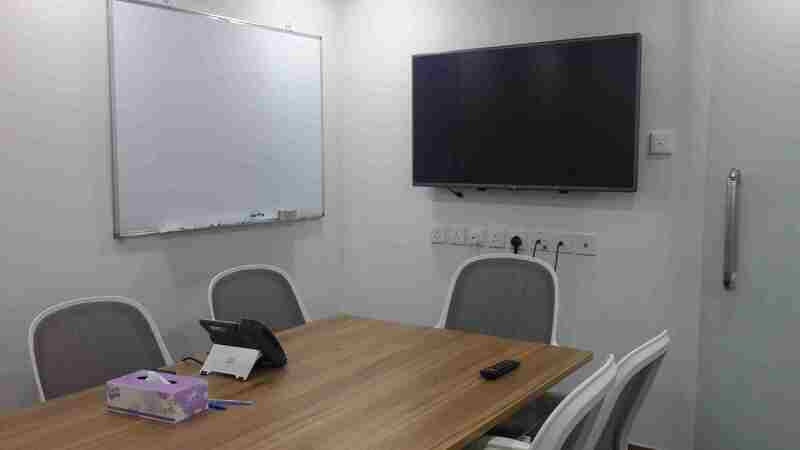 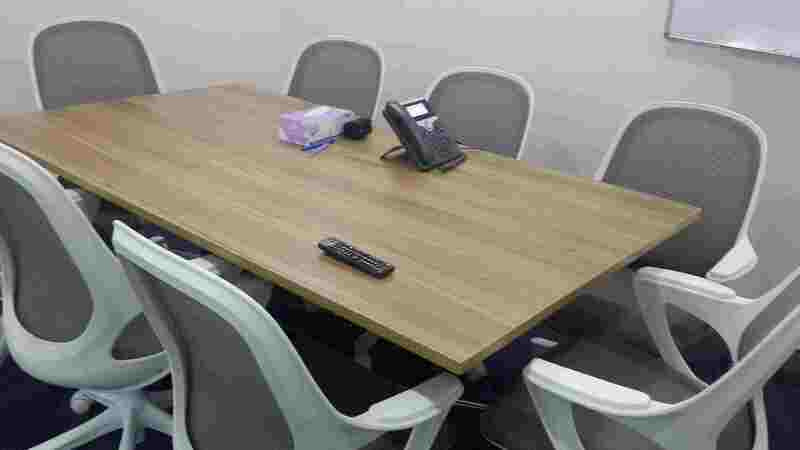 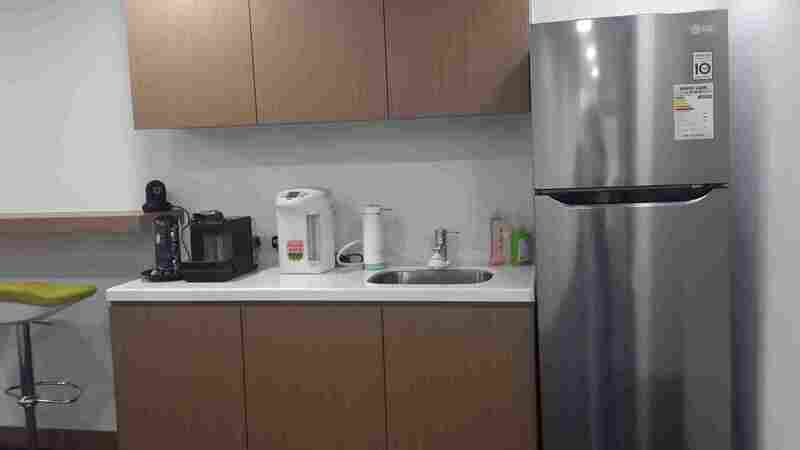 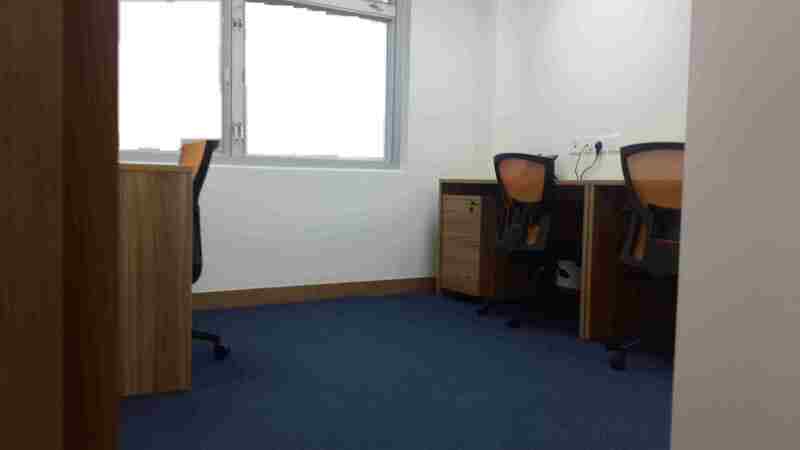 The Building has a convenient location that allows quick access to Hong Kong MTR Station in 15 minutes and the high speed Airport Express in-town check-in in just 45 minutes.Tenant Mix of Kimley Commercial Building is F&B retails and SMEs.. 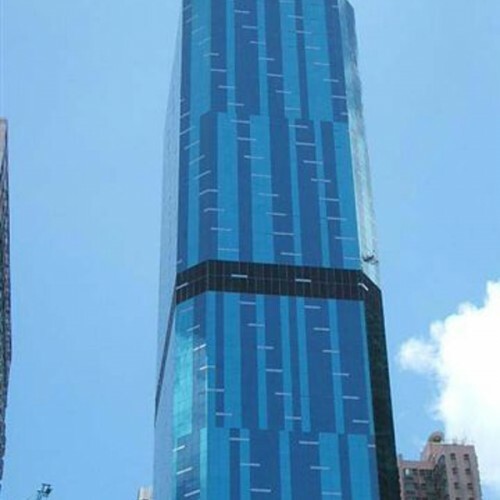 The Building is near by other superior buildings like International Financial Center (IFC) in 14 minutes walk and the Landmark in 7 minutes walk via an elevated walkway. 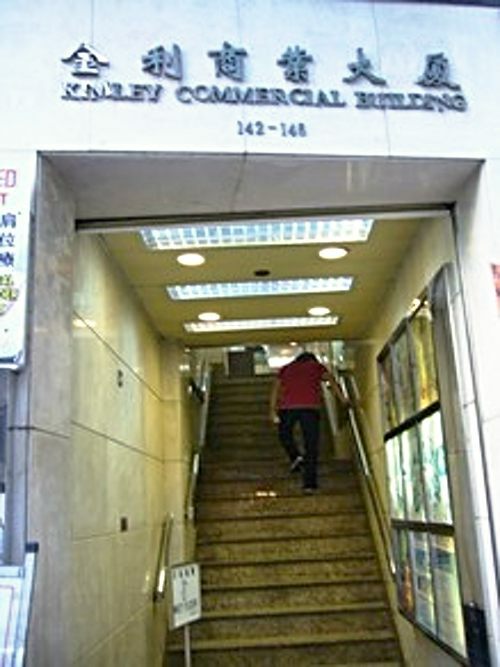 The sheltered walkway network enables tenants to reach anywhere close by shortly. 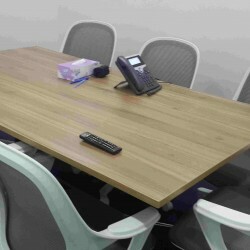 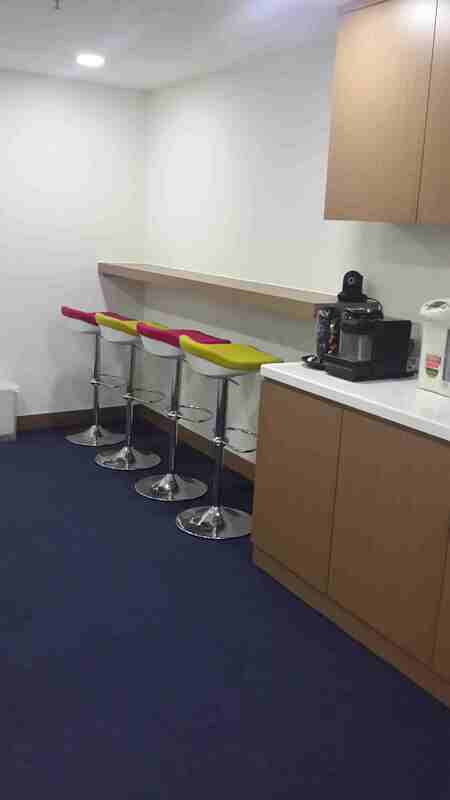 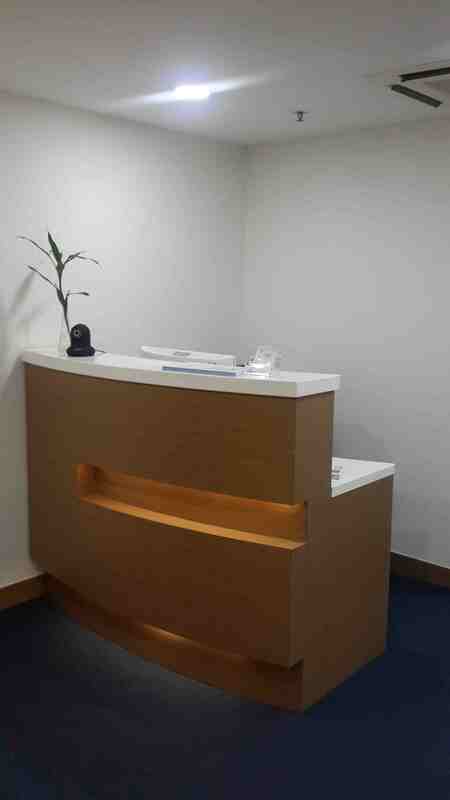 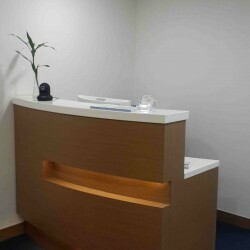 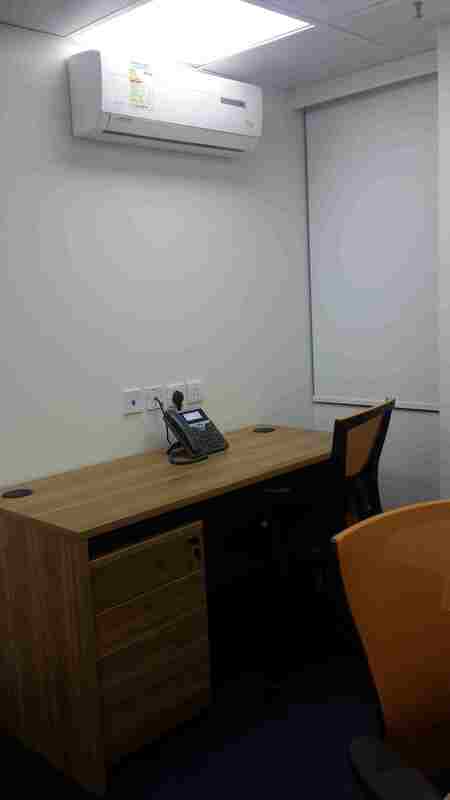 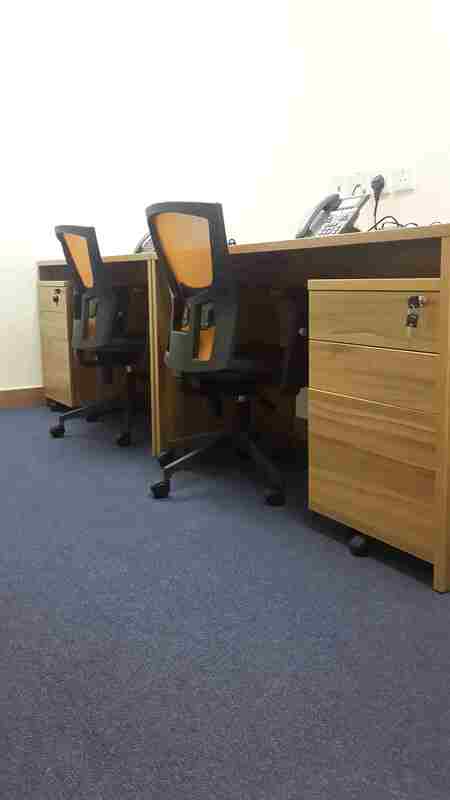 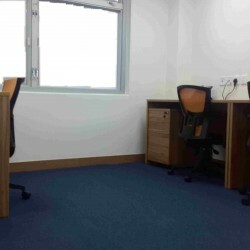 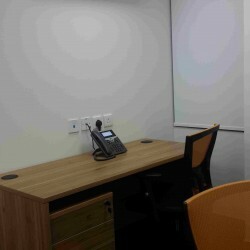 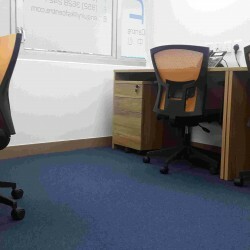 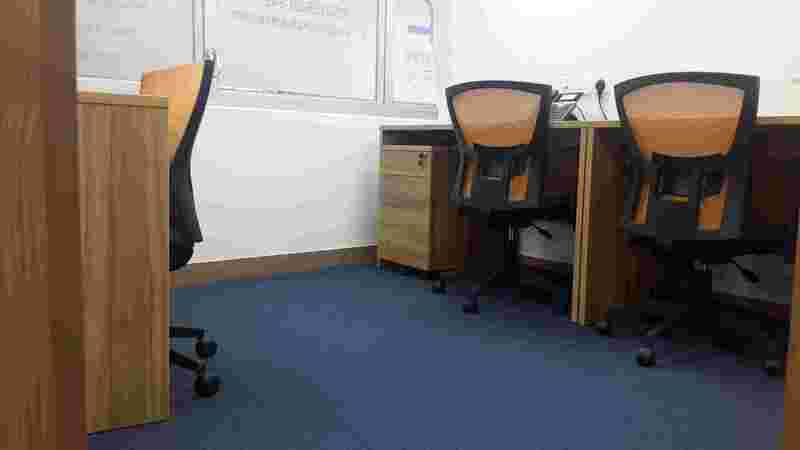 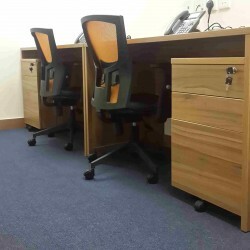 IT support, secretary service and other serviced office facilities are offered to the tenants.